“I Believe In You” is about both Talk Talk’s frontman Mark Hollis, and his older brother, Ed Hollis. Ed became addicted to heroin, and this entire song is one final plea from Mark to Ed to give up heroin and to live with himself. Sadly this plea came too late – Ed died in September 1988, the same month this single and "Spirit of Eden" were released. Singer Mark Hollis's brother had recently died of a heroin overdose and the impotent rage of this song is a reaction to that event. Wait for the choir to kick in and hear how much this song influenced Elbow. The fourth release from Talk Talk, which was recorded in an abandoned church in Suffolk, and took 14 months to complete. 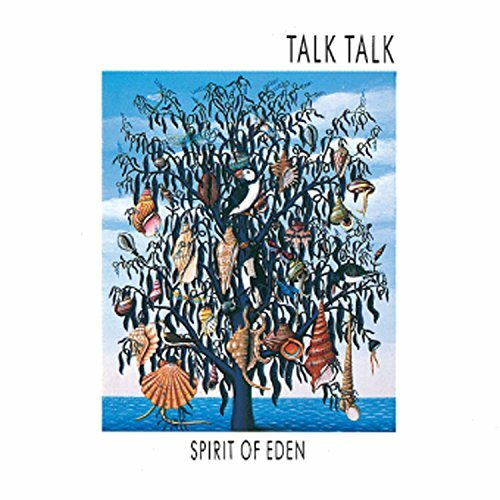 They would refuse to tour for Spirit of Eden because according to frontman Mark Hollis, "There is no way that I could ever play again a lot of the stuff I played on this album because I just wouldn't know how to. So, to play it live, to take a part that was done in spontaneity, to write it down and then get someone to play it, would lose the whole point, lose the whole purity of what it was in the first place."